Now's the Perfect Time to Replace Your Home's Toilets! 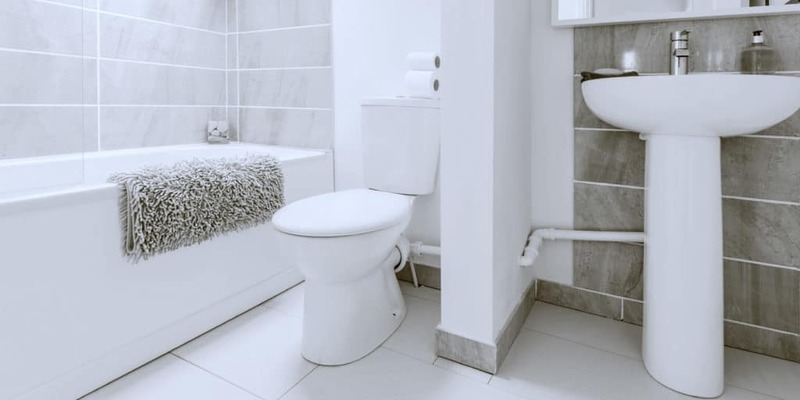 Home > Blog > Now’s the Perfect Time to Replace Your Home’s Toilets! Now’s the Perfect Time to Replace Your Home’s Toilets! Here’s a well-known factoid: the highest number of toilet flushes occurs during the Super Bowl’s Halftime Show. It’s easy to understand why. The Super Bowl is the culmination of an entire football season so tensions are high. Everyone’s eyes are glued to the television. Even Super Bowl commercials are difficult to look away from. But when the Halftime show begins, that’s the cue to use the restroom. The Super Bowl is only a week away; is your home’s toilet prepared? Now’s your chance to replace your home’s toilets! C & L Plumbing Supply can help. Have you ever replaced your home’s toilet? Perhaps you’ve never thought about replacing the entire unit. Maybe you’ve changed the seat or fixed the lever at one point or another but it’s important to consider the state of the entire unit at some point. If your toilet isn’t working as it should, your home could face a plethora of plumbing issues. This may not be too pertinent now but the moment your family comes over for Thanksgiving, you might find yourself working the plunger while your guests are waiting. The best way to avoid this situation is by prepping accordingly. As with most things in our modern era, toilets are continuously upgraded and consistently designed to be the best of the best. What may look like a simple ceramic unit can be meticulously designed for better water flow and higher efficiency, but you’d have no way of knowing! If you’re unsure about what you need, simply visit C & L Plumbing Supply. We stock everything you could ever need so you could turn your bathroom into the one you’ve been dreaming of. Come to us with all your questions and concerns and we’ll provide the best options. Don’t let your guests find themselves in an awkward situation this Holiday season. Upgrade your toilets and you’ll see just how beneficial of a change it can be! Contact C & L Plumbing Supply today to learn more about what we have to offer. Having guests staying for the holidays? Make sure your shower head is ready to provide them with a comfortable experience. When it comes to plumbing, we have everything you could ever need.